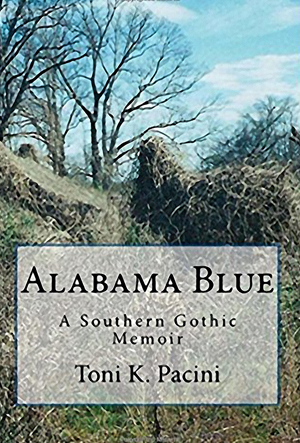 Toni’s Southern Gothic memoir ALABAMA BLUE published in April 2016 is available in paperback ~ e-book ~ and audiobook ~ narrated by the author. Toni has been published in two anthologies, several magazines, and college periodicals. She returned to college at 60 years old in 2014, for her Creative Writing degree. She’s working on a Southern Gothic suspense/thriller novel, CRIP CYN, and her second memoir, SENIOR CINDERELLA, about falling in love after 50. 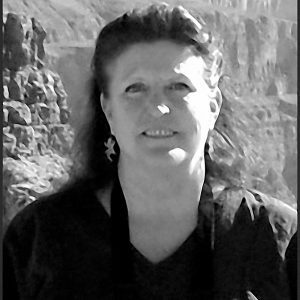 Founder/ President ~ Sin City Writer’s Group in Las Vegas. 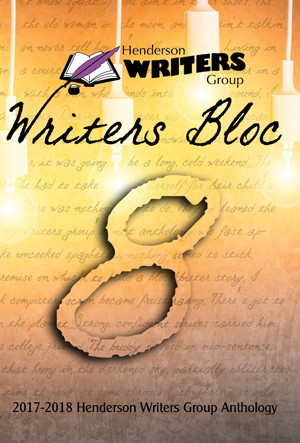 Member/CSN’s (College of Southern Nevada) Creative Writing Club. Member/ex-treasurer and conference coordinator ~ Henderson Writer’s Group . Current Conference Co-Coordinator ~ Las Vegas Writer's Conference 2018 & 2019.